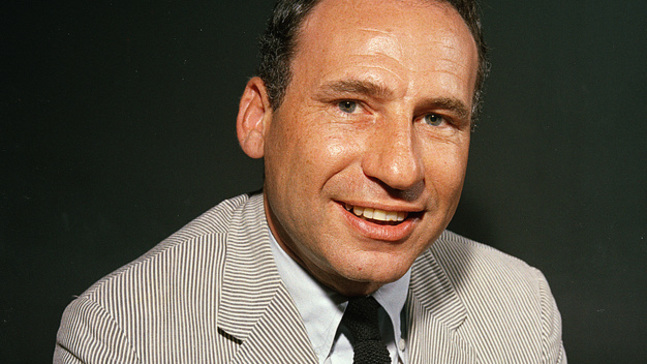 Happy Birthday, Mel Brooks! | Circa News - Learn. Think. Do. 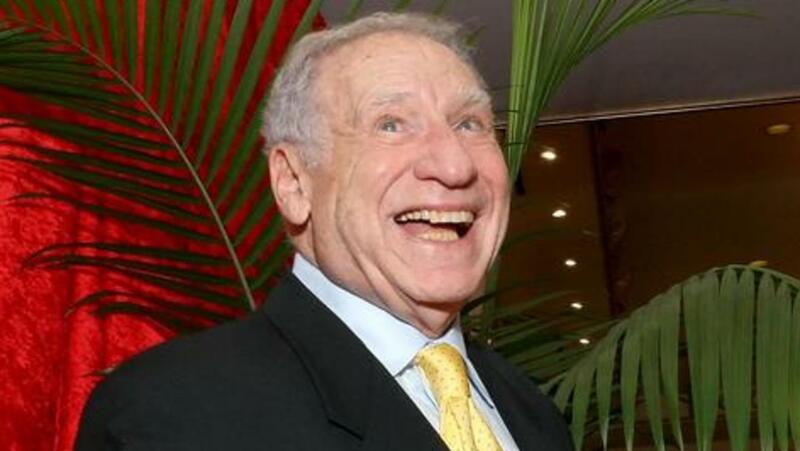 WATCH |Let's all wish a happy 91st birthday to the comedy legend that is Mel Brooks! Trying to pick a favorite Mel Brooks film is so difficult to do. But this reporter's favorite is probably "Blazing Saddles." We also just wished another funny guy, Chris Pratt, a HBD!